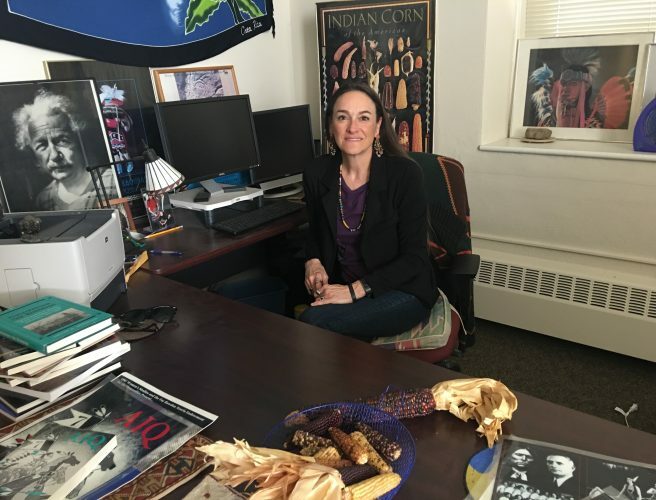 Johanna Winters is the 2018- 2019 Arts Centers printmaker artist-in-residence. 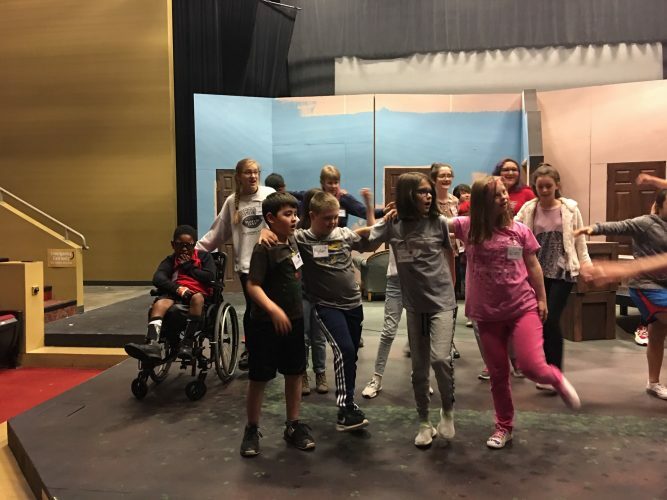 Since August, she has been teaching printmaking classes, taking part in community outreach projects and delving deeper into puppetry. 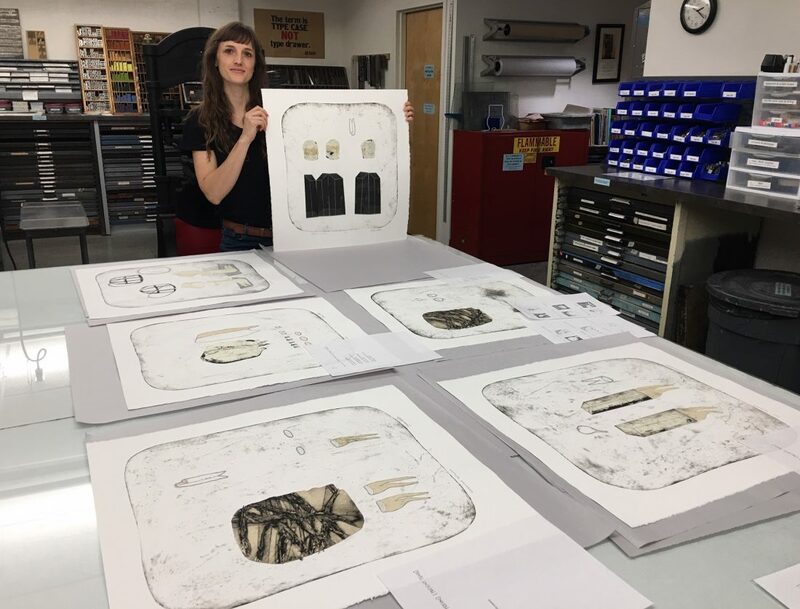 Johanna Winters is the 2018-2019 Lawrence Arts Centers printmaker artist-in-residence. 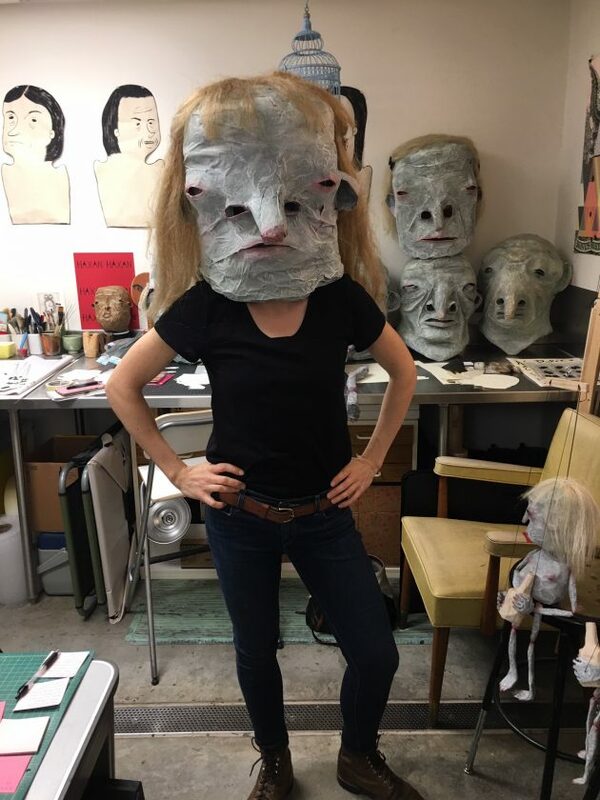 She is posing with one of her creations on March 20, 2019, in her office at the Arts Center. 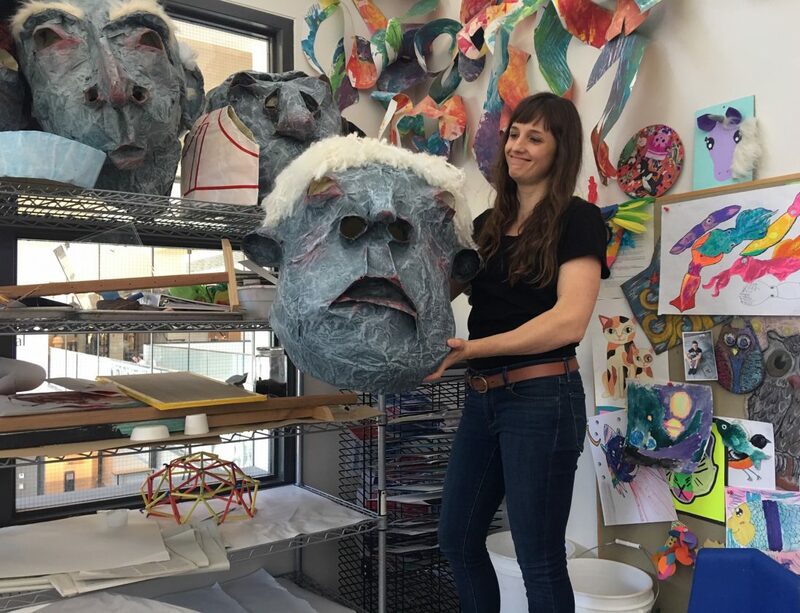 Artist-in-residence Johanna Winters has been turning her drawings into prints and then puppets. 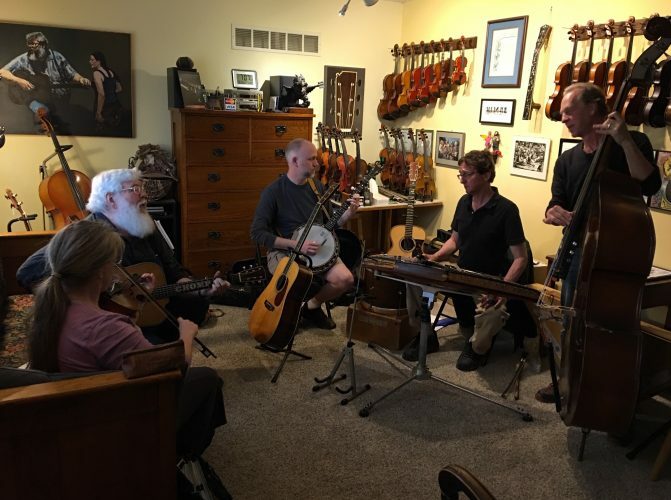 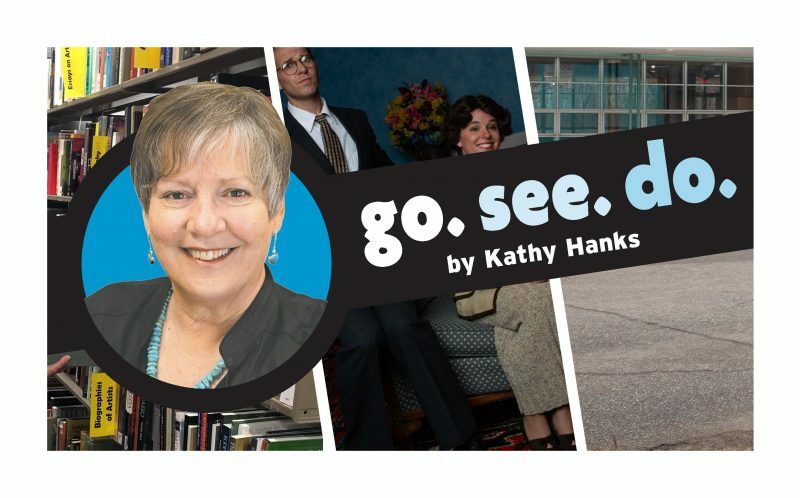 She plans to present them all together in the same space during her solo show opening May 31 at the Lawrence Arts Center. 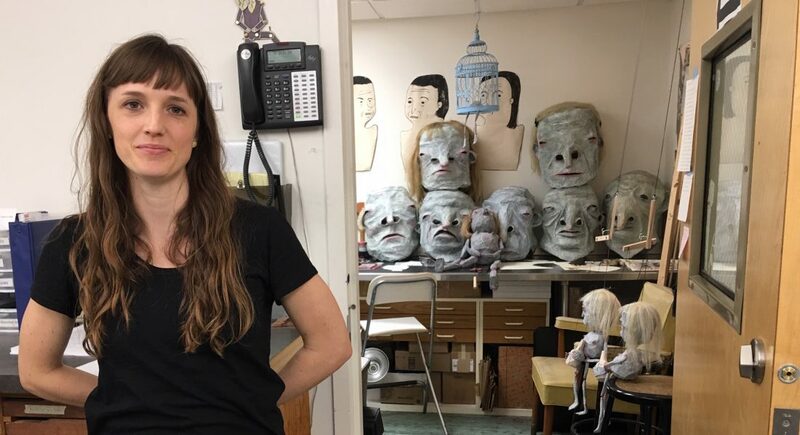 Recently Johanna Winters taught a course in making puppet heads out of papier-mâché for the Lawrence Arts Center’s upcoming production of “The Runaway Orchestra,” opening April 5.